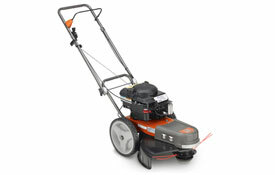 Wheeled Line Trimmers | ASJ Small Engines, Etc. Wheeled Line Trimmers are walk-behind units that use very large trimmer line to cut. Where Line Trimmers are made to cut smaller swaths, Wheeled Line Trimmers can cut areas as wide as 22 inches. As such, Wheeled Line Trimmers are perfectly suited to cut wide areas of uneven grassy surfaces, or along long fence rows. 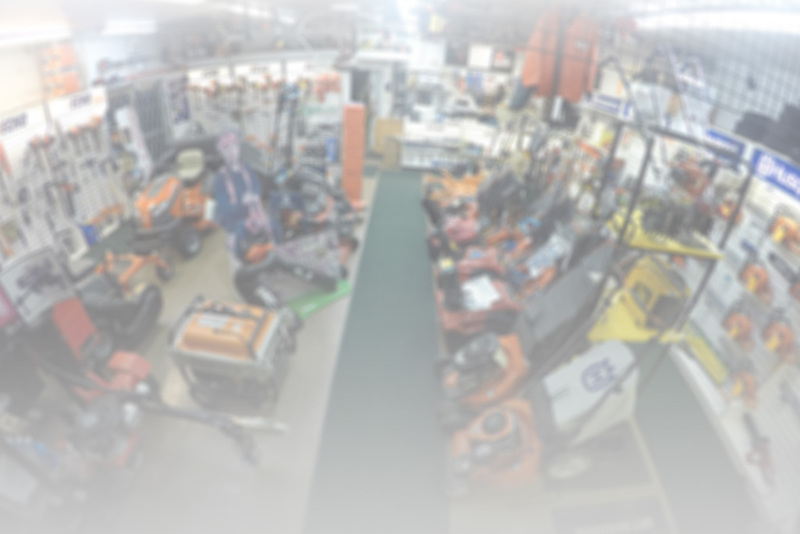 In addition to servicing virtually all of these units, ASJ sells Wheeled Line Trimmers from Husqvarna, DR Equipment, Echo/Bearcat and Gravely.